You are here: Home » blog » BAM Announces 2018 Inc. 5000 Honor!  Indianapolis, Indiana: Barratt Asset Management (BAM) is thrilled to announce its inclusion in the 2018 edition of the Inc. 5000 list! 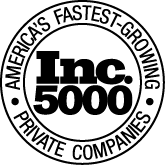 The Inc. 5000 distinction recognizes the fastest-growing private companies in the country, and is an honor many notable national companies have received on their way to achieving household-name status. BAM hit the list at #1,319 which is impressive, and shows our commitment to continued growth and success. 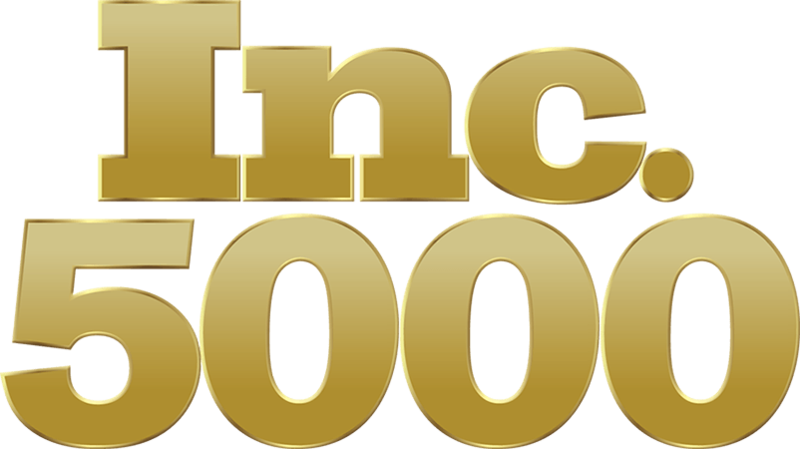 Barratt Asset Management is honored to receive the recognition of making the Inc. 5000 list, which marks a tremendous close for a year which saw other notable awards and achievements. 2018 saw BAM receive the IAA Spirit Award at the Maintenance Mania convention, BAM reached $150 million in syndicated assets under management, and Barratt Asset Management is also proud to be recognized as a best-in-class management company. Barratt Asset Management (BAM) is headquartered in Indianapolis, IN, and was formed in July 2010. BAM specializes in the acquisition, renovation, and management of apartment communities. The company delivers a wide array of real estate-related services covering acquisitions, due diligence, equity and debt financing, asset/property management, construction management, and investor relations. BAM leads the field in its industry by successfully leveraging the knowledge and strengths of its people and providing them with best-in-class technology and systems. This expertise achieves maximum benefit for BAM’s stakeholders. From humble beginnings BAM has grown from management of a few small properties to over $150 million in total assets. With a mindset of steady, disciplined, and deliberate growth the company continues to expand its Midwest portfolio. The team is comprised of 65 dedicated professionals with decades of experience in apartment asset, property, and construction management. Further, the company strives daily to execute best practices in leasing/marketing, back-office infrastructure, technology, service, and culture.